The World's No.1 Instant Noodles* gets even BETTER! 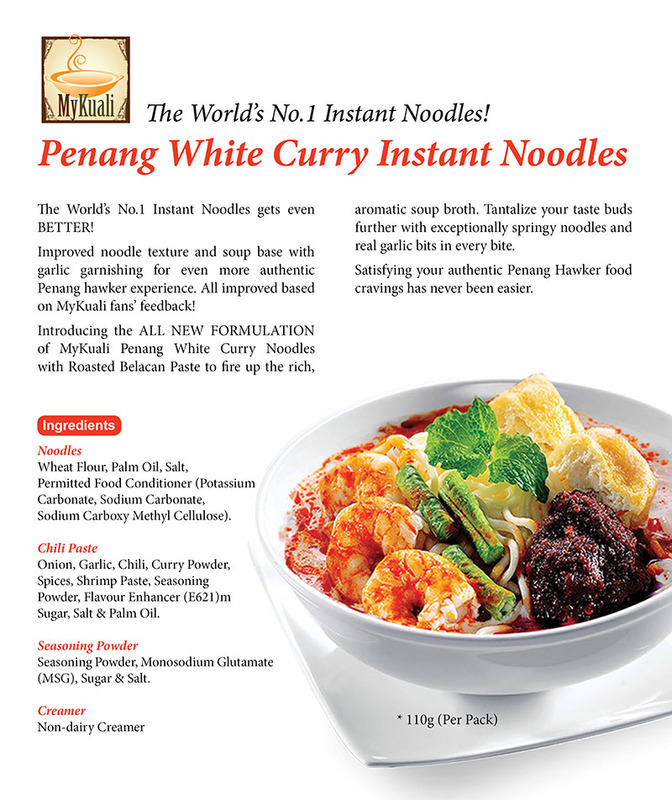 Improved noodle texture and soup base with garlic garnishing for even more authentic Penang hawker experience. All improved based on MyKuali fans' feedback! 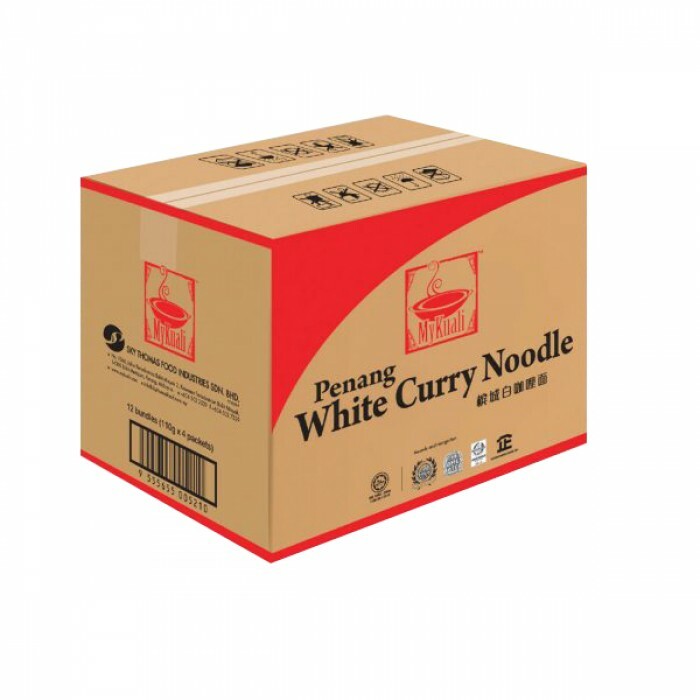 Introducing the ALL NEW FORMULATION of MyKuali Penang White Curry Noodles with Roasted Belacan Paste to fire up the rich, aromatic soup broth. 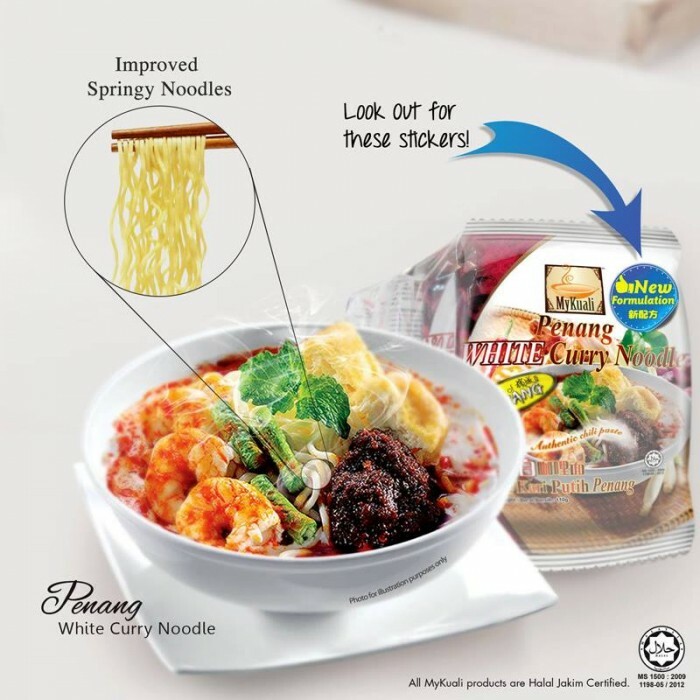 Tantalize your taste buds further with exceptionally springy noodles and real garlic bits in every bite. Satisfying your authentic Penang Hawker food cravings has never been easier. Look out for the "NEW FORMULATION" brown or blue stickers!